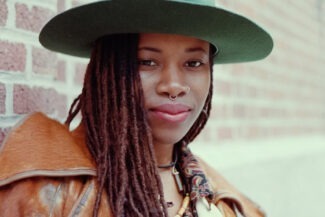 With an established an all-vinyl residency at Soho Grand Hotel, Gabrielle has also played at a vast number of establishments across NY, Paris, Miami, and LA, including various Soho House locations (West Hollywood and Miami Beach House), Gramercy Park Hotel’s Rose Bar, Public Hotel, Le Mellotron, 1 Hotel, and The Blond at 11 Howard. 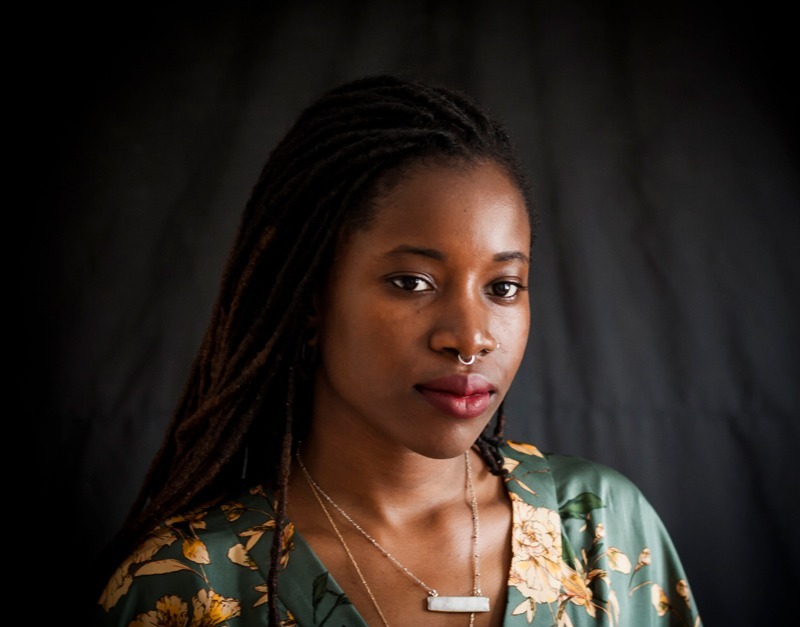 She also DJs at private events for the likes of What Goes Around Comes Around, Topshop, Hirshleifers x Hoorsenbuhs Takeover, Cole Haan x Lena Dunham’s Lenny Letter Magazine Anniversary, and OkayAfrica. Most recently, she was awarded Mixcloud’s Online Radio Award in the ‘Eclectic’ genre for her Lot Radio shows. While Gabrielle is open to client direction and vibe, she does not play specific client lists. 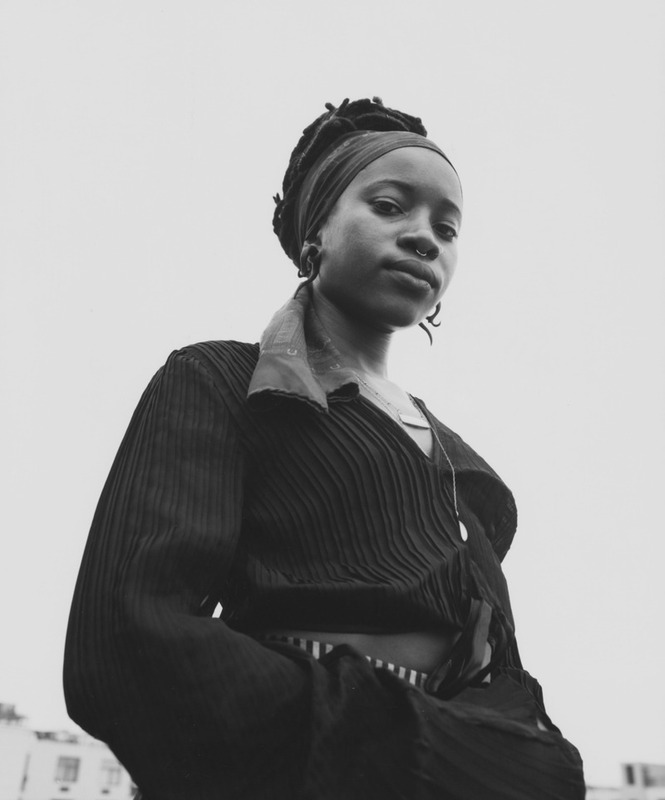 Gabrielle’s Mixcloud showcases her multi-genre versatility, ranging from disco and house to funk and soul to obscure electronic, Brazilian funk, French boogie, ’70s West African disco, and more.